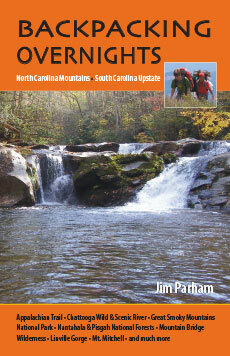 Western North Carolina and upstate South Carolina are an outdoor adventurer’s paradise. Rich in human history, they are also home to some of the greatest biological diversity in the world. Hikers here are treated to thousands of miles of trails offering fantastic views, stunning wildflower and fall foliage displays, and gigantic trees in old-growth forests. 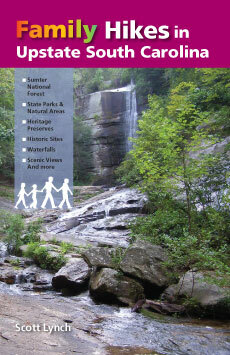 This guide includes 57 day hikes ranging in length from 2 to 13 miles, with destinations including the waterfalls of DuPont State Forest, the Blue Ridge Parkway’s beautiful Craggy Gardens, the ruins of George Vanderbilt’s palatial Buck Spring hunting lodge on Mt. Pisgah, and the summit of Cold Mountain. 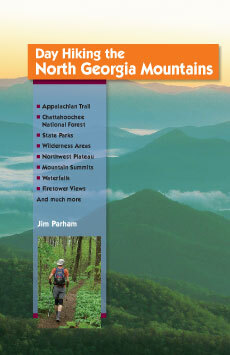 Each entry covers everything you need to know to enjoy your hike: maps and detailed directions, mileage, elevation gain, trail highlights, fees and hiking regulations, films and novels set in each location, and more. 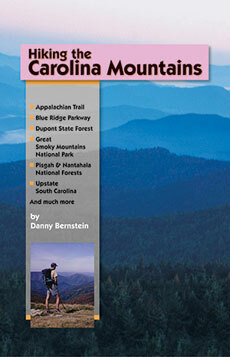 Outdoor writer and hike leader Danielle “Danny” Bernstein is an Appalachian Trail end-to-ender who has also hiked all 900 miles of trails in the Great Smoky Mountains National Park and completed the Mountains-to-Sea trail across North Carolina. 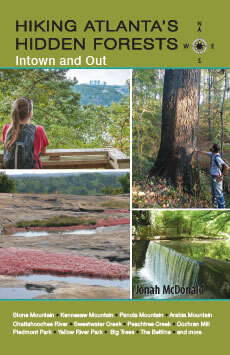 Her guidebooks include Hiking the Carolina Mountains and Hiking North Carolina’s Blue Ridge Mountains. Danny lives in Asheville, NC.